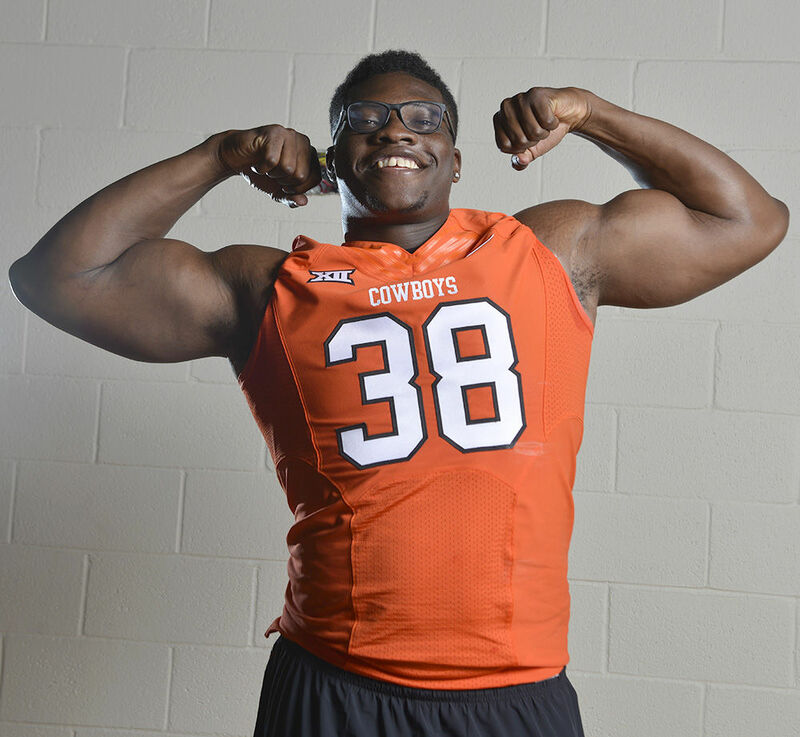 I am really looking forward to watching Ogbah next year. 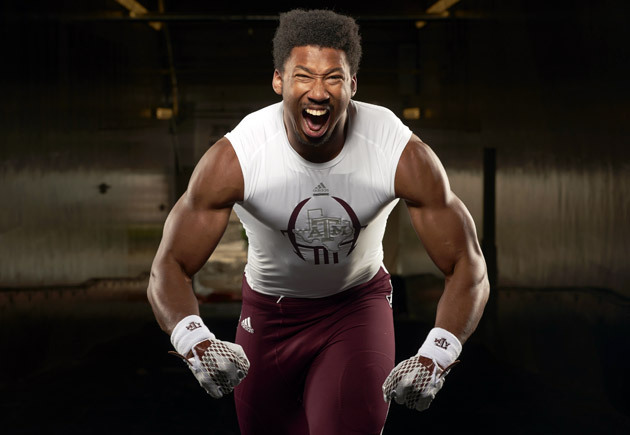 Him and Garrett will be monsters on the edge. Awesome. Thanks! Really interesting. Kessler looked great last year IMO. Great decision making. Didn't force the issue unnecessarily. If Kessler can continue to make the correct reads and if we can come up with ways for him to push the ball down field then he can be successful. He is accurate, he moves in the pocket well, he makes good reads. Kessler can absolutely be a quality starting QB i.e. Andy Dalton if we surround him with a real solid supporting cast. OJ Howard and Zay Jones would be huge for him. Also signing Pasztor to hold down the RT would be great also. His biggest problem last year was pressure. He was getting killed every time he played. He'll take a huge leap if he can stay on the field. Cody's two faults are 1) he holds on to the ball slightly too long before making the pass. On the all 22, there probably were 3-4 passes which were first read passes that had he thrown it as soon as he saw the open man, he would have avoided being hit and we probably gain more yards. The pass to Duke at about 4:15 into the video is an example of this. He can see him wide open. make that throw as soon as you see him open, he gets 14 yards instead of 8, and you don't get knocked down. 2) is downfield passing. MYTH is that he can't make the throws. Completely false. It's all a confidence thing. He needs to understand that part of his role as a QB is to make smart decisions and not to turn the ball over. Part of making smart decisions is to pick up on man coverage, and if you're stud WR has single coverage outside, make a smart throw and give them a chance to make a play on the ball. IF, and this is a big if, but IF Cody gets the keys to the car this year, I think thats the confidence builder he needs to trust himself to do both of the things above. He was never expected to even see the field last year. He really surprised myself with his accuracy, moxxy, and the plays he made. We had the worst defense in the league in the stretch of games he played in. If we could hold teams to under 20 points a game, he may have won a couple for us. Obviously he links a 70 min YouTube video lol. J/k, thanks for the links, good stuff. For Kessler, it gives a lot of understanding as to the defensive pressure onslaught he had to deal with and coverages against him. Not the complete picture but a lot better than other online cutupsas the All22 tells a more complete story. Updated original post with the All 22 link of Kessler's incompletions, fumbles, sacks, and penalties. Shout out to reddit's disgustipated again. I would be fine going this year with Kessler. He played well under the circumstances and was actually a pretty good rookie QB. It isn't very often that a rookie comes in and blows the work away at QB. We need to give him time and if we don't like him this year, they make a move next year to upgrade. We may get another QB (God no at 12), that is fine, but writing off Kessler already is very premature. His biggest drawback is size and arm strength. Tom Brady did not have a great arm coming out. That can be improved with the right training. We (the Browns), have unlimited resources to get that training for him. I was just looking at the exact measurables of Ogbah and Garrett. What a scary pair of bookends. They're shockingly similar by the numbers. The size and length of them is remarkable. Can't wait to see them develop and become the foundation of our D.
It's about time we've had some freaks. It seemed like for the longest time we had the smallest, slowest, and weakest defense in the league. Hopefully we add a freak or two to the secondary too.